With its origins dating back to 1874 BOQ is a regional bank with national presence. We are a true alternative to the major banks with a full suite of banking products available to our customers. We focus locally offering old fashioned service to assist our customers in achieving their financial goals. 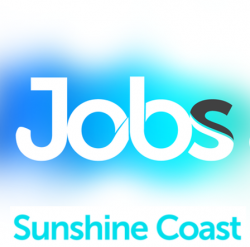 BOQ Noosa are excited to advertise for a trainee to join our growing, award winning, professional and focussed team environment. As this is a traineeship you will complete a Certificate III in finance. This is a fantastic opportunity to start and develop your career in banking, meet new people and join a motivated team of professionals. Job Categories: Administrative and Support Services. Job Types: Full-Time. Occupation: Clerical & Administration. Job expires in 11 days.